The Kremlin has sent a message to North Korea, saying Russian President Vladimir Putin is ready to meet with Kim Jong-un soon and discuss three-way projects with both Koreas. The telegram is quoted by the North's state media. 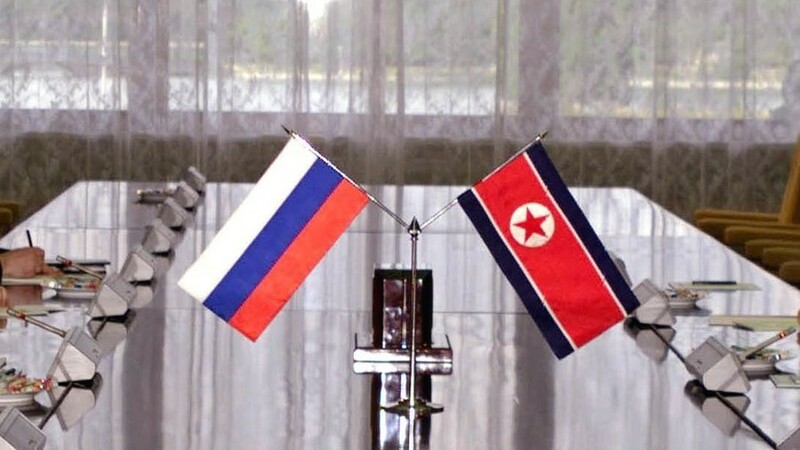 The Kremlin's missive was sent to congratulate Kim on National Liberation Day, a holiday celebrated in both Koreas that marks the end of their occupation by Japan in 1945, which was assisted by Soviet and American troops. According to the North Korean state news agency KCNA, Putin said he was confident that North Korea, South Korea and Russia can work together on joint projects in "mutually beneficial cooperation." He also said he would be willing to meet Kim "soon" to discuss urgent issues, both bilateral and regional. No specific date has been set. National Liberation Day is the only holiday that both Koreas celebrate on the same day. South Korean President Moon Jae-in marked the occasion by calling for railway, economic, and energy cooperation between the two countries. Putin had earlier invited Kim to visit Russia, floating the idea of the North's leader visiting Vladivostok for an economic forum in September, or coming for a stand-alone visit. "Even though a political unification may be a long way from here, establishing peace between the South and the North and freely visiting each other, and forming a joint economic community is true liberation to us," he said in a televised address. Moon and Kim agreed at a summit in April to work towards formally ending the Korean War, suspended by an armistice agreement in 1953, by the end of the year.